Central Park is the 843-acre masterpiece of landscape architecture designed in the 19th century by Frederick Law Olmsted and Calvert Vaux and designated New York City’s first scenic landmark in 1974. As one of America’s greatest works of art and the nation’s first public park, Central Park has become the most famous and beloved urban park in the world. 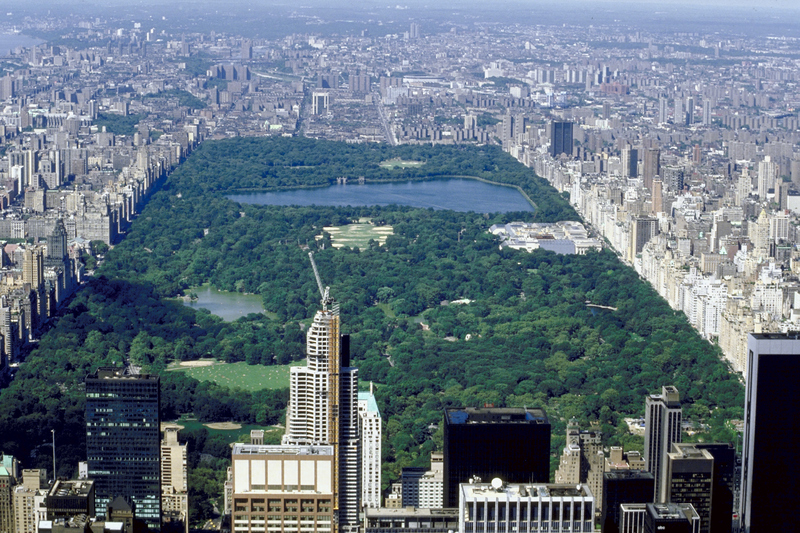 Central Park Conservancy raises 75% of Central Park’s annual Parkwide expense budget and is responsible for the day-to-day maintenance and operations of the Park. Our success can be measured by the 40 million people who visit Central Park annually and by parks around the world who consider Central Park Conservancy to be the leader and the inspiration of urban park management and restoration.